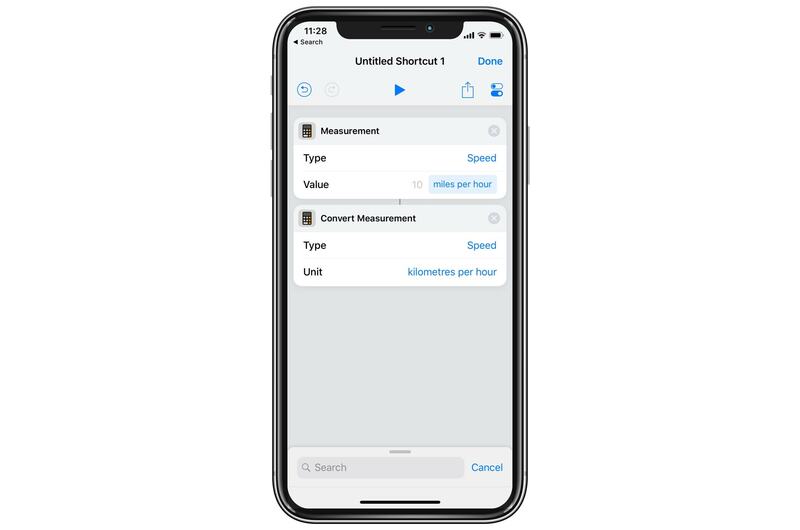 Convert measurements in Shortcuts 2.1. To me, this is the least interesting, but folks could use it to build some powerful unit-converting shortcuts. The two new actions allow you to specify measurements of length, duration, energy, electrical resistance and many more. You can then convert those to other units, and pass them on to further actions within the Shortcuts app†. These new alarm actions allow for some powerful workflows. This one is great. there are three new clock actions: Create Alarm, Toggle Alarm and Start Timer. Toggle Alarm lets you choose an existing alarm to toggle on or off. Create Alarm lets you do just that. 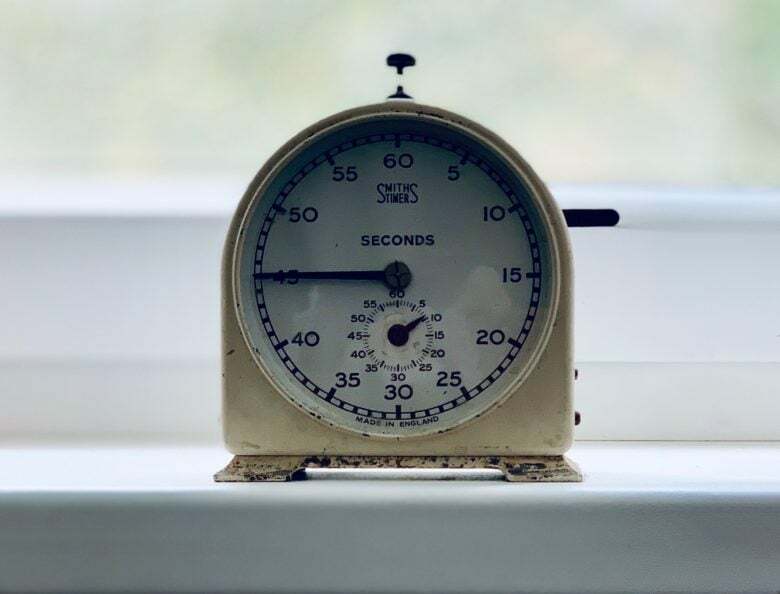 Start Timer lets you start a countdown timer of a specific length. There’s some powerful stuff available here. Ask Siri whether the weather be good. 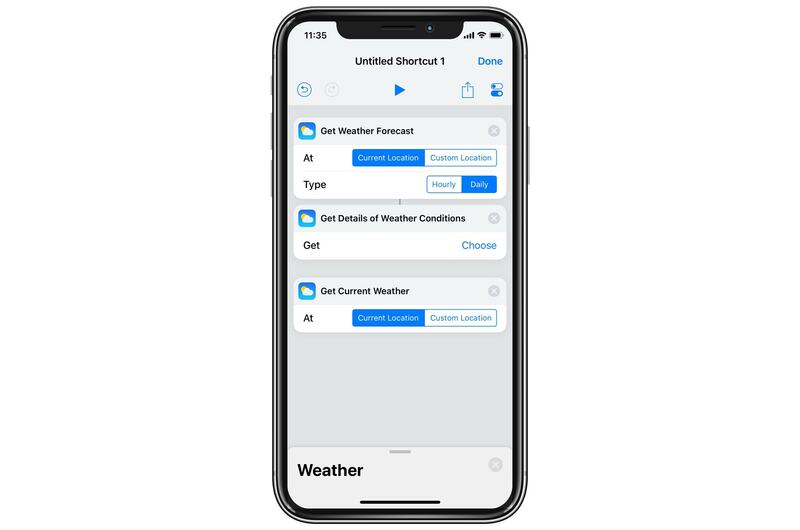 The new weather actions let you get the current weather at a location, get details about the reported weather conditions, and get a weather forecast. You can then pass this info on to other actions, to either read out the weather or act upon the data. For instance, I’m working on a shortcut that will check the weather for tomorrow and set an alarm time accordingly. You could set it to wake you up later if the forecast calls for rain, so you could sleep for an extra half-hour instead of going for a soggy pre-work run. The Apple Shortcuts app continues to improve quickly. And these new actions in Shortcuts 2.1 enable some genuinely neat new abilities. The Weather actions look very technical, so it might be a while before I get anything going. Until then, why not take a nap?